Nier: Automata is a game that I think is amazing in how it conveys a story through its mechanics and through the inherent structure of a video game. The story of Nier: Automata could not be told through any other medium, not without losing much of the impact and connection I felt playing this game. 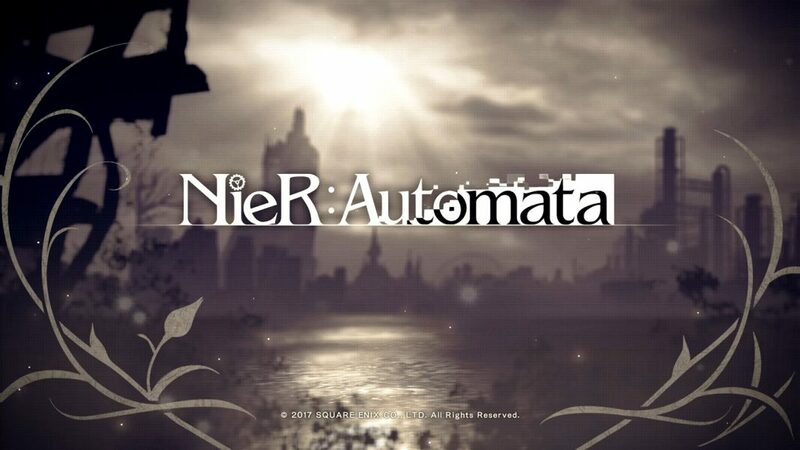 To put the cart before the horse, I think that if you have any investment in video games, either as your primary means of entertainment or as the premier form of interactive fiction, you owe it to yourself to play through Nier: Automata. ​Virtual Reality is now… a reality! 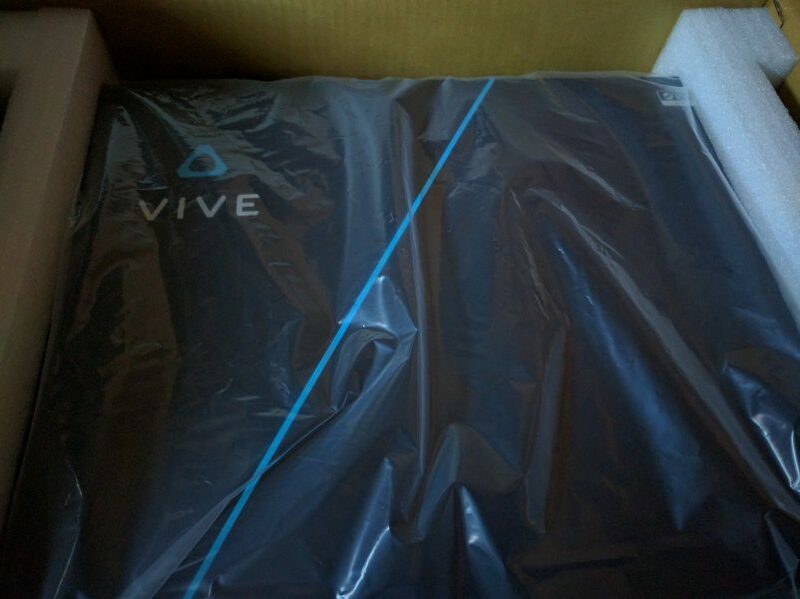 Apart from issues shipping the things out to their anxiously awaiting fans, the Oculus Rift CV1 and the HTC Vive are now in the hands of consumers ready to experience the closest thing we have to the Matrix. Or Sword Art Online. I am in the market for a PlayStation 4. With the upcoming release of Persona 5, Gravity Rush 2, Final Fantasy XV and The Last Guardian, there is finally a number of games that are not available on the PC that I would like to play. So it is quite fortuitous that Sony announced two new models of the PlayStation 4, the Slim and the Pro. The Slim is the unsurprising smaller and more efficient second rendition of the base PS4, while the Pro represents a new change in the console hardware lifecycle that was previously only seen in Nintendo’s handhelds, namely the New 3DS. It’s fair to say that No Man’s Sky has been a hot topic recently, with a very popular release accompanied by a vocal outcry over perceived and actual omissions and shortcomings of the game. Having played No Man’s Sky for a couple of hours now I think I have a good sense of what the game is and where it’s going, both in terms of the game itself and the planned updates that will add features like base building. 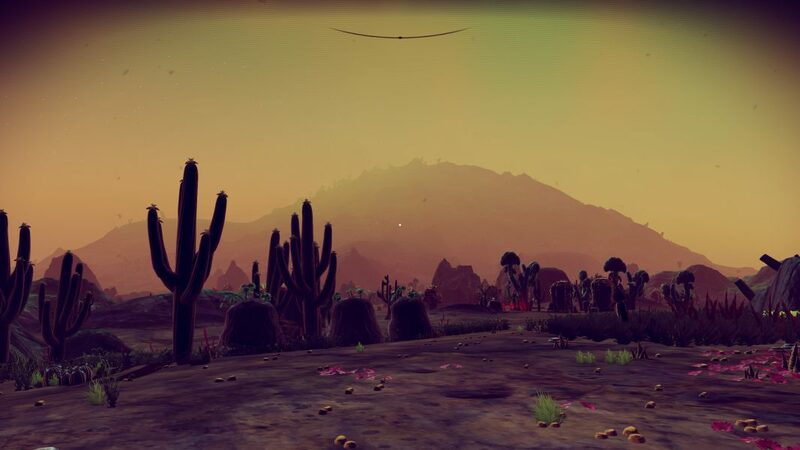 Put briefly, I feel that No Man’s Sky is an excellent podcast game – like Minecraft, a game I can just spend hours in while listening to podcasts at my leisure.